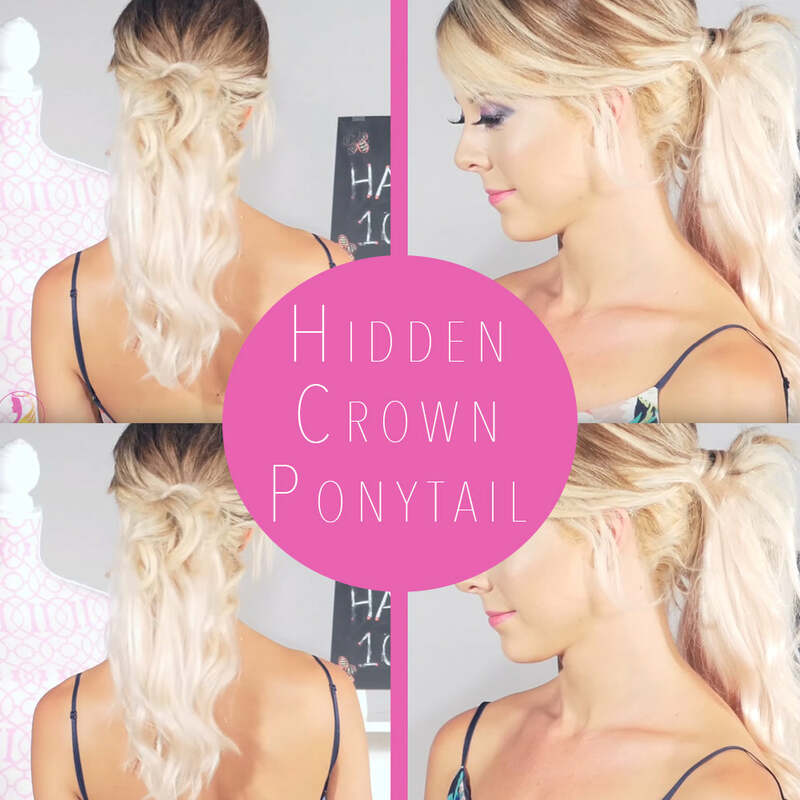 We get asked all the time if you can put your Hidden Crown into a ponytail and the answer is YES, TOTALLY! Lacee shows us how simple it is to rock a long and fun ponytail. Let us know if this video tutorial helped you! We love to hear your feedback and learn what we can do better!